Black church leaders have been largely supportive of the Black Lives Matters movement, but many young African-American activists are not necessarily returning the respect, reports Emma Green in The Atlantic (March 22). While the black church has long been foundational in civil rights and social justice efforts in the African-American community, it has not been central in the Black Lives Matter movement that emerged after recent widespread protests against police brutality. In Baltimore, which has become a center of the movement, Green finds that, if anything, “religious leaders seem to be playing supporting roles in the most recent wave of activism.” This trend may partly reflect the disaffection for institutional religion among a growing number of young Americans, although research has shown that blacks in the millennial generation have retained higher rates of affiliation than their counterparts among other races. Green also sees the marginal church involvement in Black Lives Matter as coming from religious leaders themselves as they confront an unfamiliar wave of black nationalist activism. In contrast to forming the backbone of civil rights leadership as in the past, church leaders interested in Black Lives Matter are being forced to “readjust.” “How do you become part of something you don’t lead?” asks Rev. 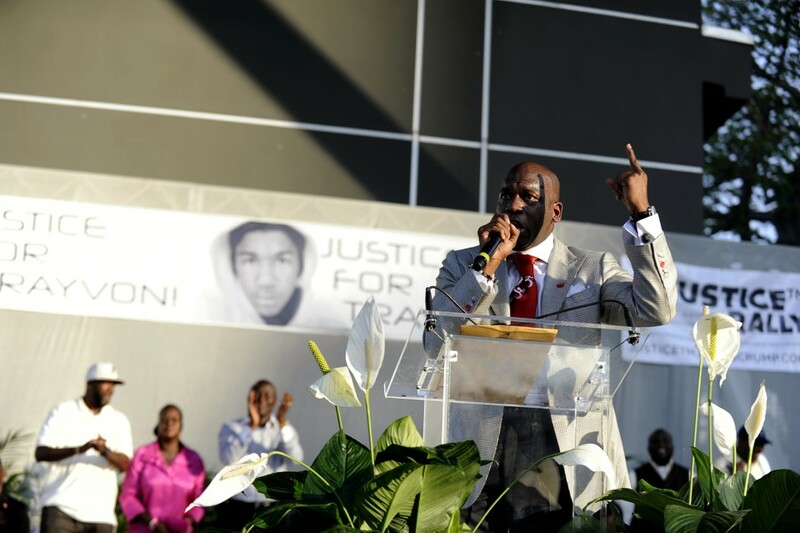 Jamal Bryant, a prominent Baltimore leader in the protests against police in Baltimore. The clergy disconnect may be because much of the movement espouses a black nationalism that seeks to build an alternative to “the system,” which is often seen as including established black churches. The national Black Lives Matters movement and its local chapters are also strongly pro-gay rights, a cause which many black pastors oppose. But Green traces the young activist disaffection to their frustration with deteriorating conditions in their neighborhoods even after eight years under a black president. Green adds that these activists are “also experimenting with what new forms of religiosity and spirituality—often framed in political language—might look like.” One activist says she hears her friends identity as “spiritual but not religious… You’ll hear them say, ‘I want a relationship with the Creator,’ but they don’t feel the need to manifest that relationship within the church space.” But the lack of a church foundation with its resources in place “may actually hobble some of the activist work,” Green concludes.